Metcheck.com - Weather News - Cooler And Fresher For Many. A very weak cold front has introduced slightly cooler air from the north and northeast today but with pressure remaining high this front didn’t bring any more than the odd spot of rain. Temperatures will tend to gradually pick up again as we go through this week with many areas becoming very warm again by the weekend. For the most part it is a cooler start to the day compared to recent mornings and there is more in the way of cloud around towards the north and east in particular. There will be a lot of dry weather around though and this sets the scene for the day with most places seeing a dry and bright day but with more in the way of cloud around compared to recently. 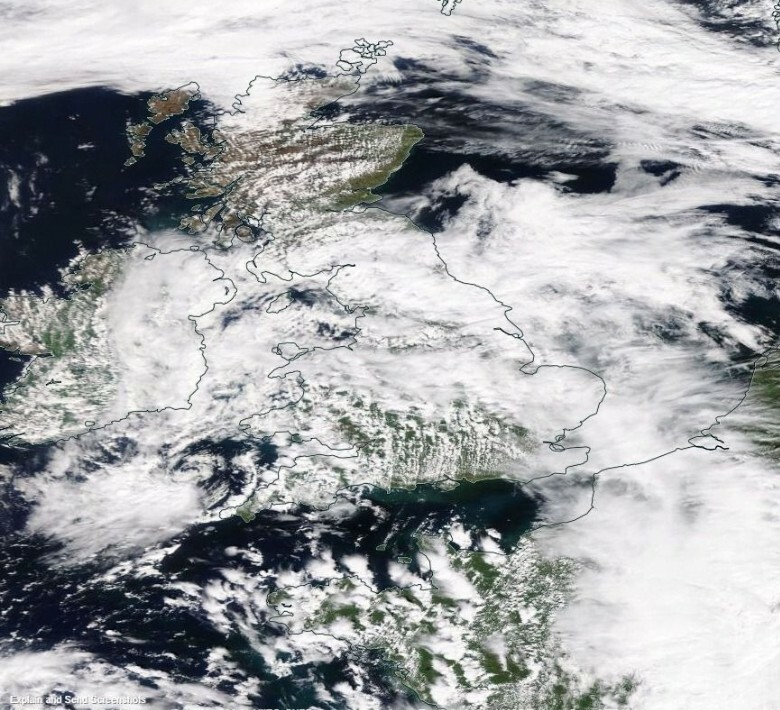 The cloud will be thick enough to bring some rain and drizzle to the north and northwest of Scotland, whilst there will still be some sunny spells around, especially towards the southwest of England where it will again turn very warm with temperatures into the mid-twenties. It will be cooler elsewhere though with maximums back nearer to normal for July, and a brisk breeze towards the east and southeast of England will certainly make it feel fresher here. It remains dry tonight with some clear spells and variable amounts of cloud whilst temperatures will tend to drop back a touch more than they have in recent nights so it will be slightly more comfortable for sleeping. 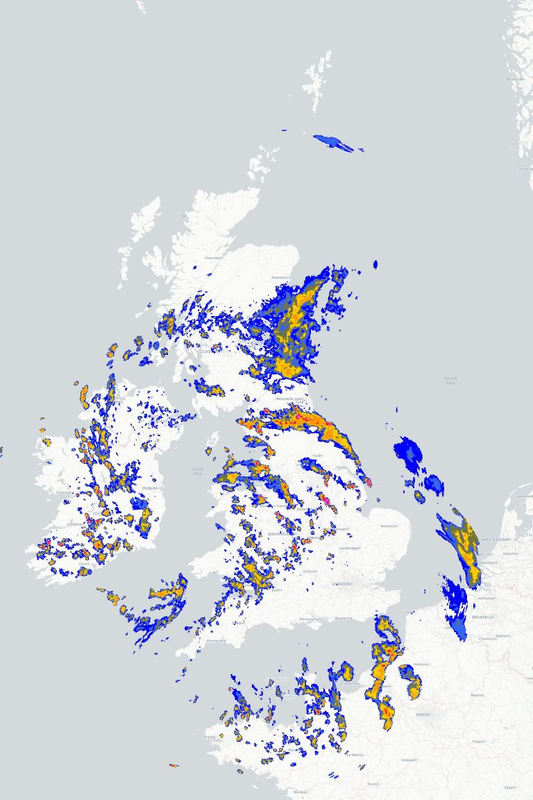 However, a band of cloud with outbreaks of rain will affect parts of Northern Ireland and western parts of Scotland, the rain turning heavier in places by the morning. The risk of rain continues in the northwest tomorrow with perhaps the odd shower elsewhere, but generally speaking the next few days see the predominantly fine and settled conditions continuing with variable amounts of cloud drifting around.